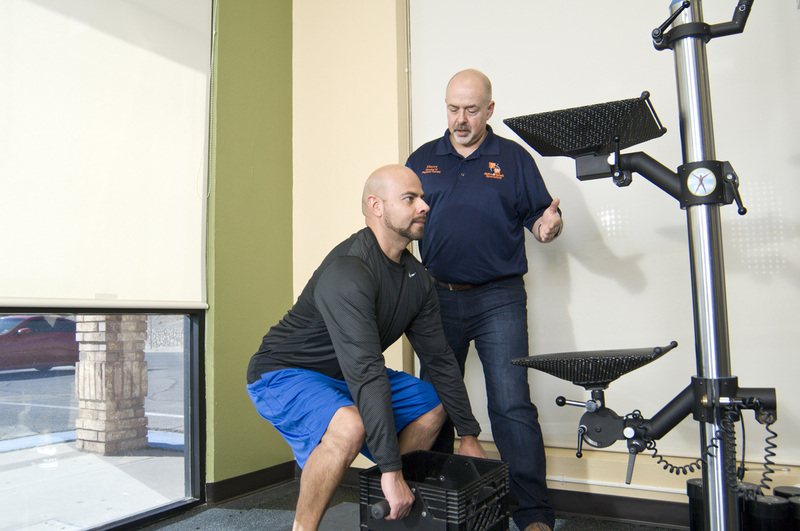 This form of treatment can improve muscle function, reduce pain, and assist in the progression of your physical therapy! 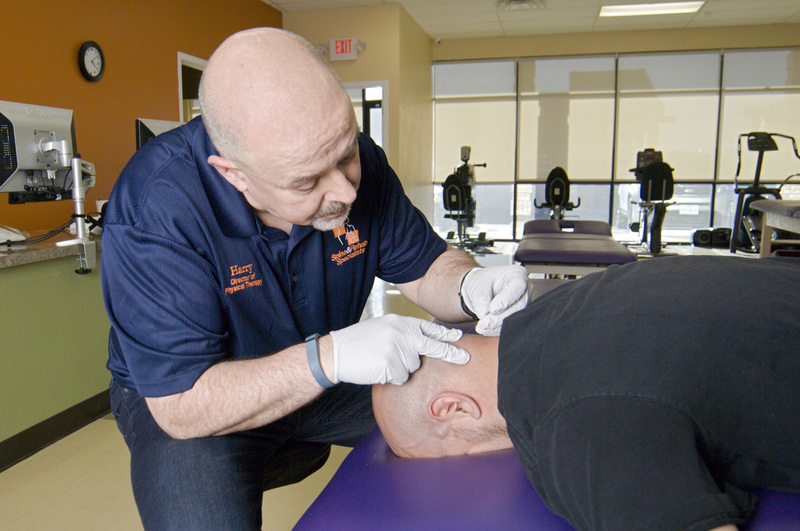 Concussions are Traumatic Brain Injuries that can occur to all age groups. They can occur in falls, motor vehicle collisions, blast injuries, assaults, or being struck by an object. 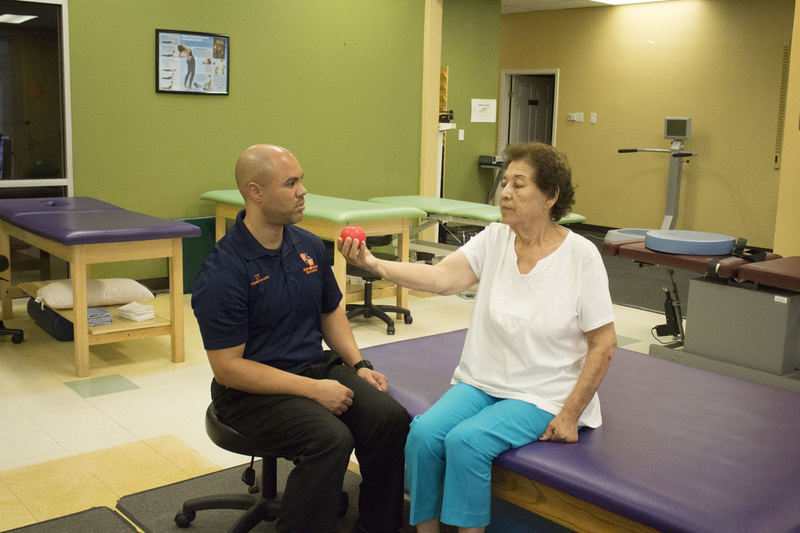 An exercise-based program designed to improve balance and reduce dizziness-related problems. The goal is to improve your ability to function in activities of everyday living, reduce your risk for falling, and ultimately, improve your quality of life. General Orthopedic Conditions treated: back, neck, shoulder, elbow, wrist, hip, knee, and ankle/foot injuries. The focus is on improving functional skills and continuous evaluation adjusting the program when needed. 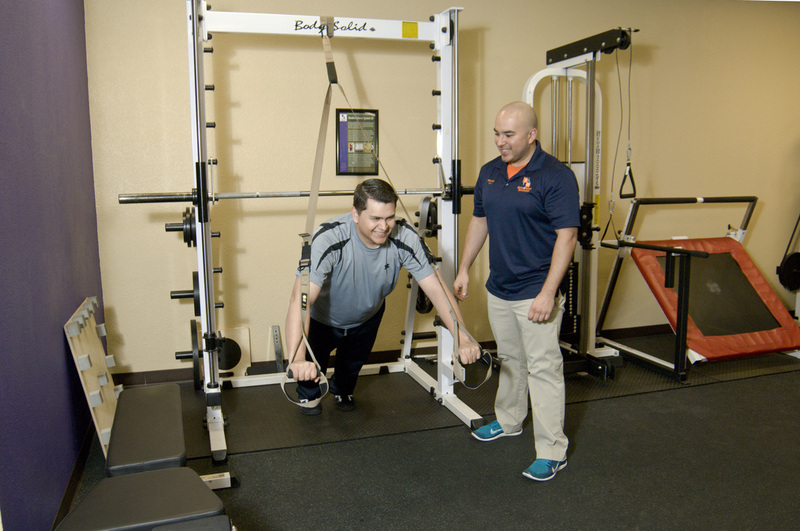 Our staff and Physical Therapists work closely with physicians, insurance companies, referring case workers, and attorneys to develop a plan of care to work effectively in achieving maximum recovery. 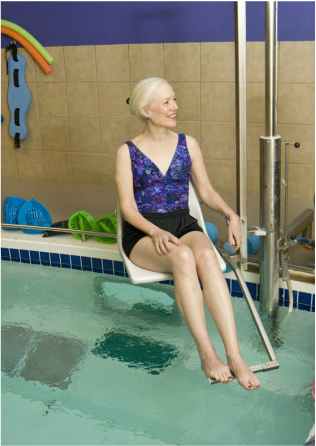 Aquatic therapy is a specialized form of therapy performed in the water that can help improve strength, endurance, balance, and mobility while enhancing pain-free motion. 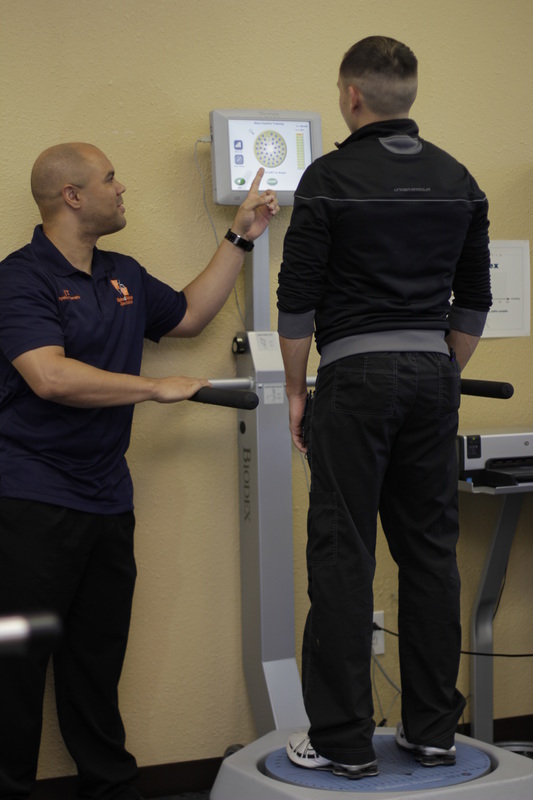 Whether you're a weekend warrior, a high-school or college athlete or a post-surgical patient, we will design a sport-specific program just for you to get you back in the game!